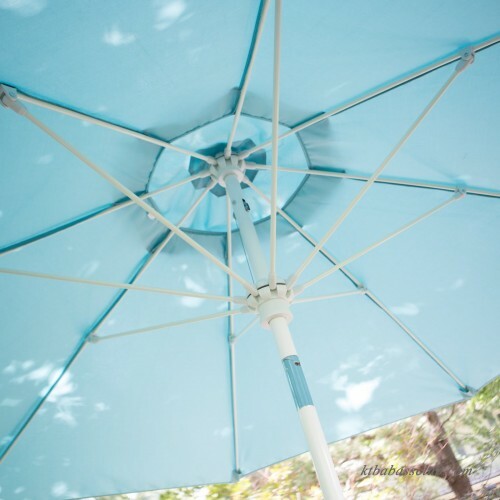 Summer is the official season of doing nothing, and there's no better place to do it than in a cool patch of shade -- just like one under this Galtech 9-ft. Aluminum Tilt Patio Umbrella. 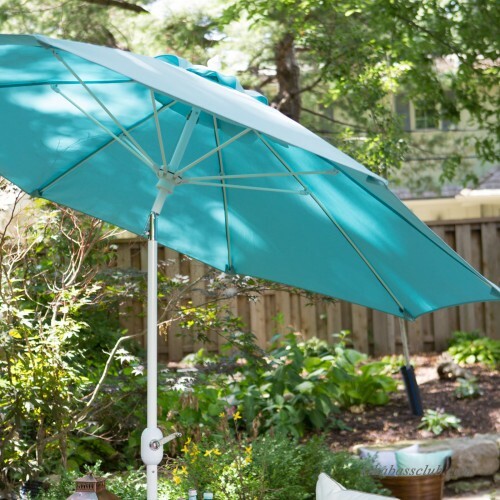 Just turn the crank to open the umbrella and tilt the shade in any position that keeps it between you and the sun. 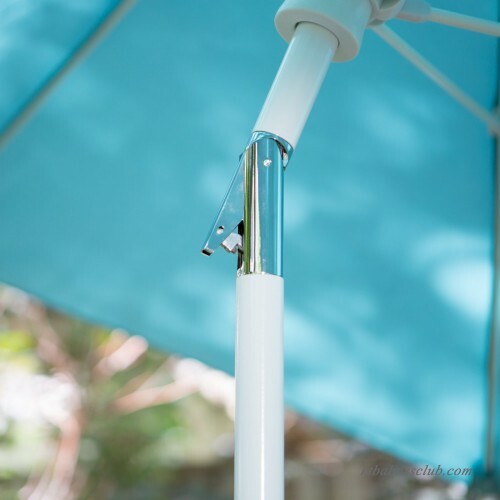 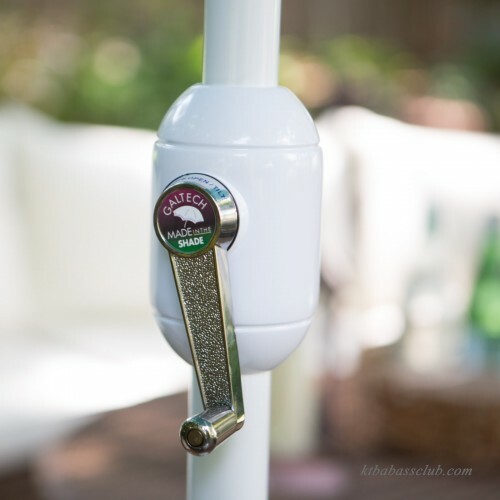 The aluminum post and frame are powder-coated for lasting durability, summer after summer. 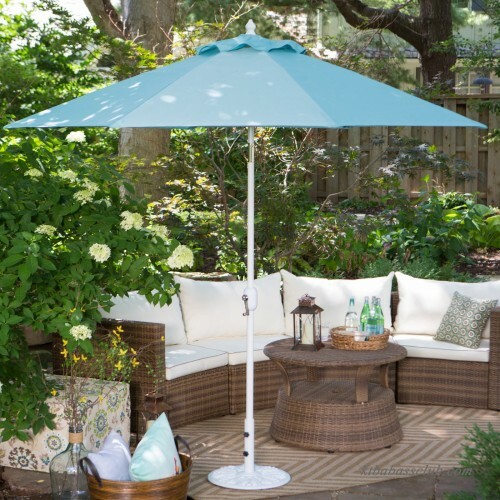 And it's available with numerous pole finishes and shade fabrics to match whichever fruity concoction you'll be sipping underneath it. 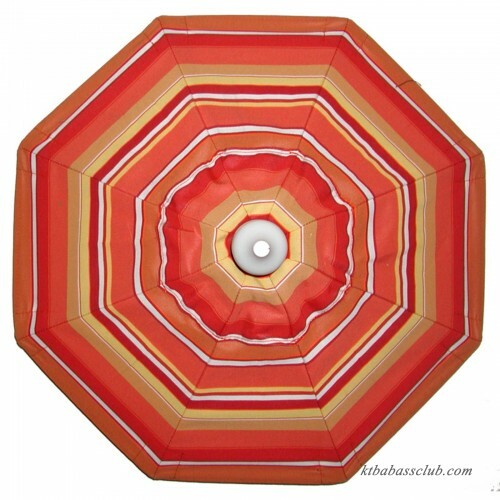 When the hot summer sun is beating down, this umbrella is good for doing nothing. 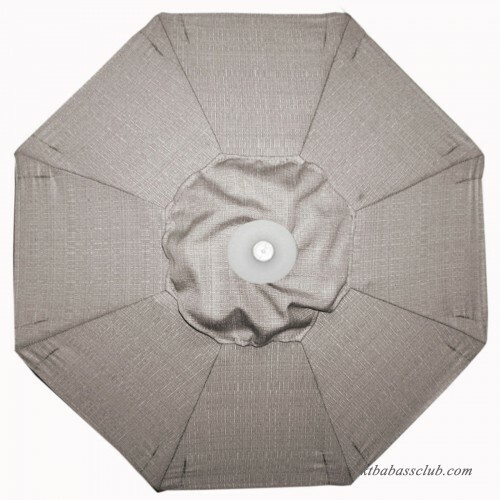 In fact, it's perfect for it. 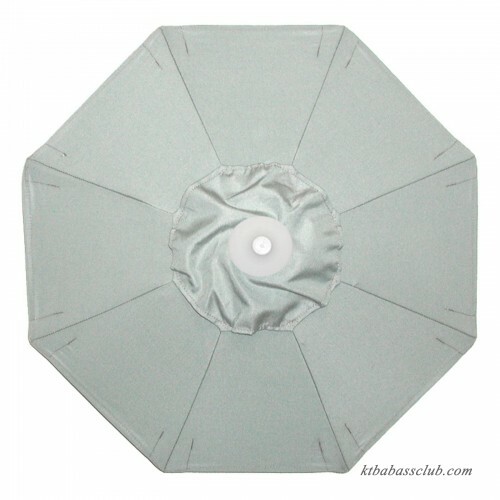 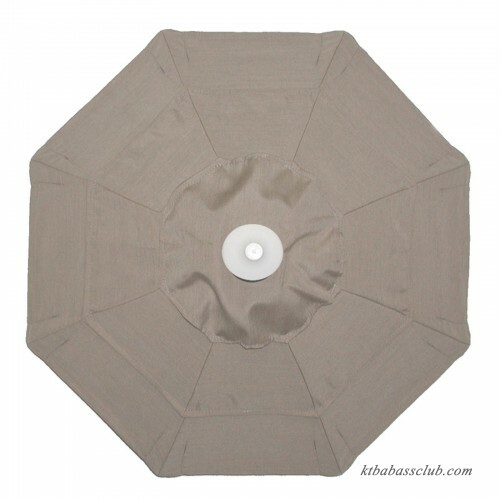 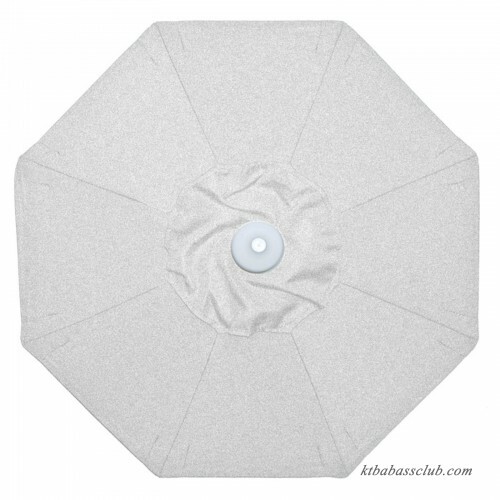 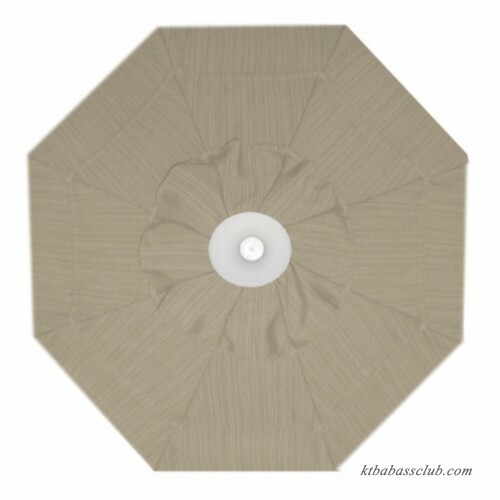 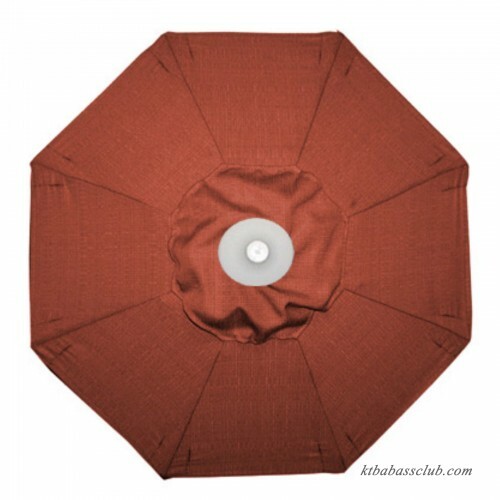 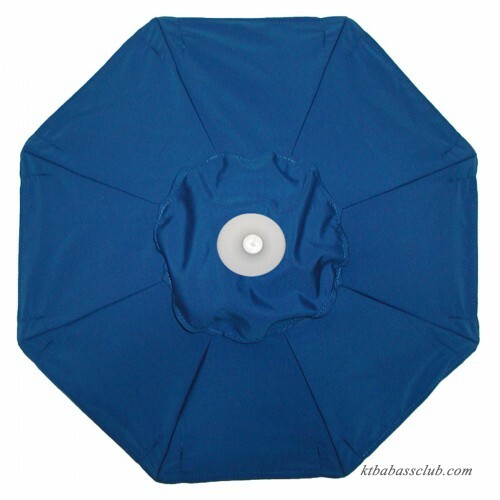 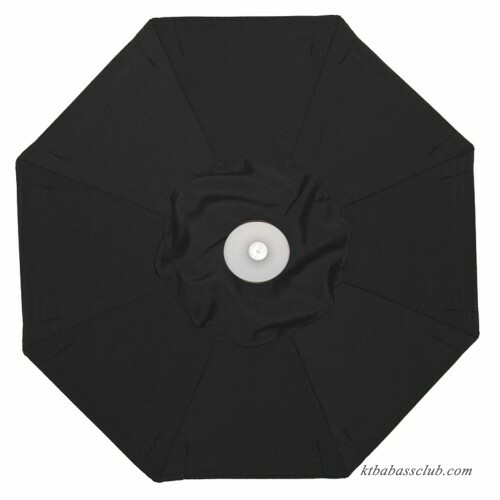 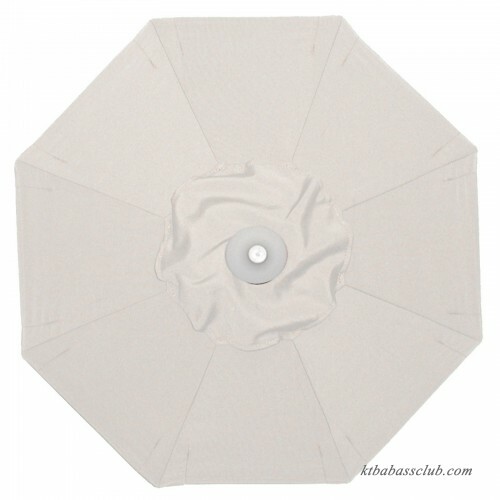 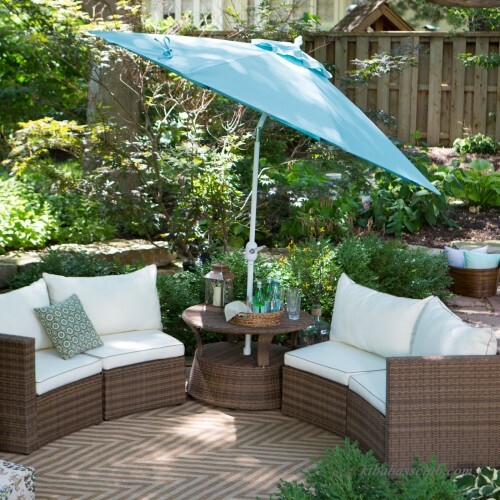 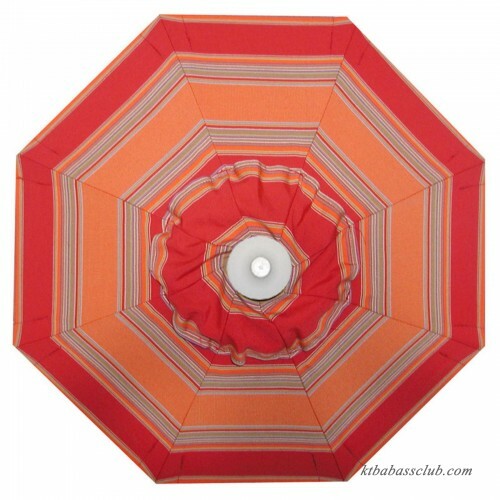 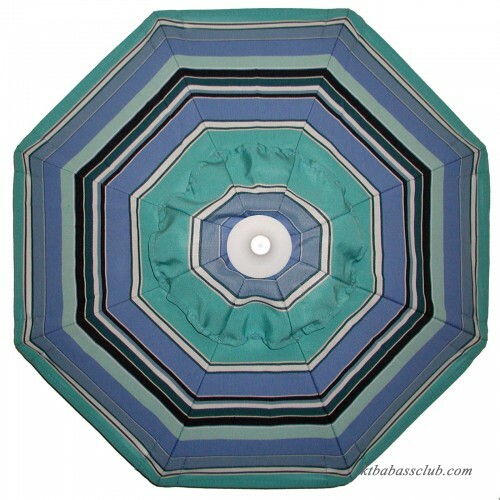 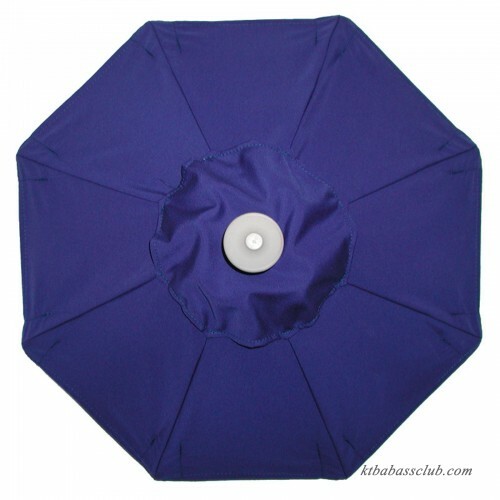 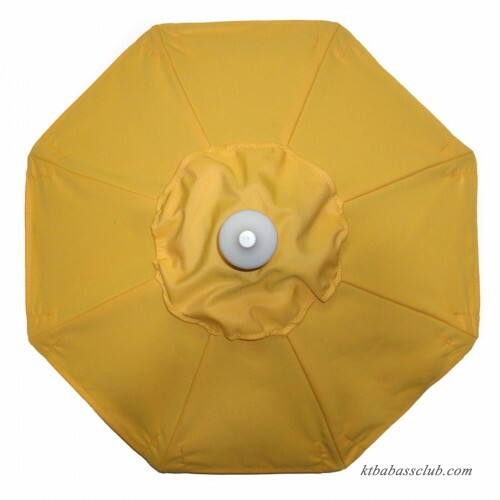 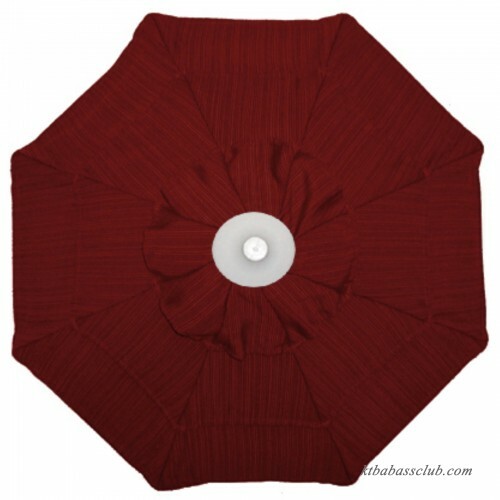 We recommend a Patio Umbrella Cover to protect and prolong the life of your patio umbrella.